Xiaomi’s 2016 entry phone model Redmi Note 3 Pro has made the company one of the most successful mobile manufacturers of recent times, gliding past behemoth like HTC, Sony. Although, Xiaomi is considered a new Chinese phone maker, however, don’t let this newbie title fool you. Xiaomi has been making phones for five years now and they are #1 smartphone maker in China right now. They pioneered their own custom OS MIUI in earlier days and this has evolved over time. 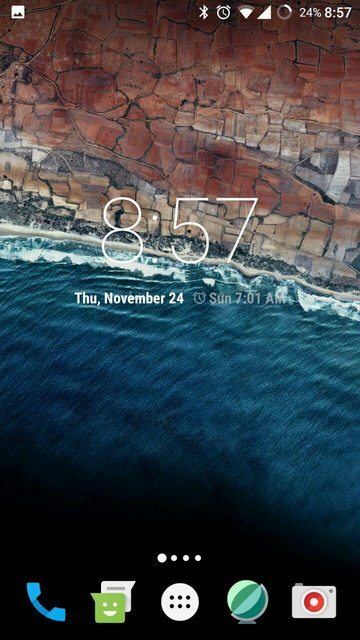 Though Xiaomi’s very own MIUI ROM is a nice ROM but I never really felt much comfortable with it. Maybe because, I have been loyal to vanilla Android from the beginning and I really love custom ROMs. Mostly because they add more value to our phones than the OEM ones. That is a pretty long list I guess! You might be thinking what is the best rom Redmi Note 3 Pro? The answer is Nexus Experience ROM 10.4 With Radon Kernel! After using all these ROMs, I found it absolutely the best ROM. Why? Because of it’s great stability, performance and battery life! Stability of a ROM is very important. And to use a custom ROM permanently you really need maximum performance from this. 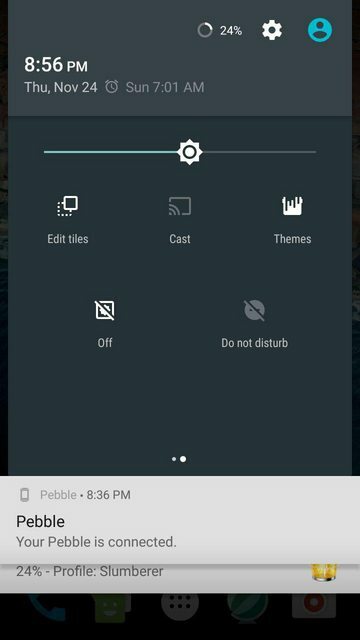 Nexus Experience ROM Is built from AOSP but they add most of the useful features from CM. Besides, I was very frustrated seeing everyday update notifications while using the official CM13. So this came as a fresh air. No needless updates. If you install the rom, you already have the latest Android, latest security patches and a solid full stable ROM. The second reason is performance. Although, a lot of performance depend on the kernel, here I want to give credit to Radon kernel. Radon kernel is the best kernel for Redmi Note 3 Pro in my opinion. It has all the latest security patches, all the great goods of other great features and great performance with a super battery life. I never believe that benchmark apps can represent a ROM’s user experience. 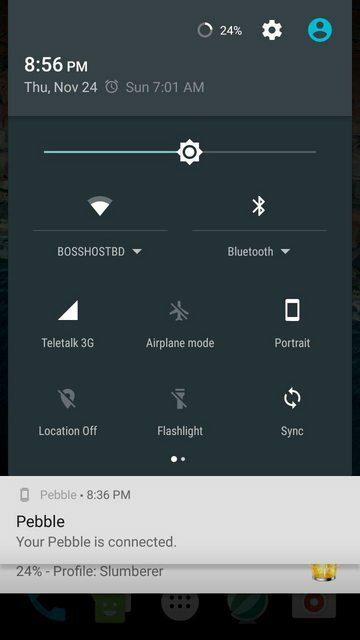 Nexus Experience ROM shines in this case. Everything is super fluid and there is no nonsense. They only add hand picked features from other ROM that people use, not loads of useless features which do make the device clumsy. The ROM is very lightweight and if installed with Open Gapps Nano – there is absolutely no bloatware. 1) Download Nexus Experience ROM 10.4 from official link. 2) Download radio from the same link. 3) Download Open Gapps (nano) – Google for the link. 5) Boot to twrp. Have a factory reset (backup before if you want) Flash rom, radio, Gapps, kernel (flash by said order). Wipe cache/Dalvik cache and reboot. Enjoy the best experience from your beloved Redmi Note 3 Pro. 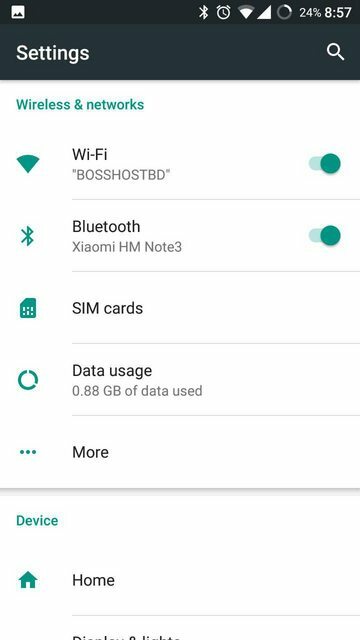 Share the post "Best ROM for Redmi Note 3 Pro "